Home › Elections › Tory PPC for Telford thinks UKIP will win the election for her! Tory PPC for Telford thinks UKIP will win the election for her! The carpet bagging Conservative Party candidate for Telford, Lucy Allen, has posted a brief missive on her website claiming that “Labour lose most from UKIP” and suggesting that if recent elections are anything to go by the Tories will win the seat because UKIP deprive Labour of more votes than any other party. Bless her, moving from London to her secret bunker somewhere in Telfordshire must have taken up so much of her time she’s had to make stuff up rather than do some proper research. There hasn’t been a by-election in the last couple of years in a seat held by Labour with a wafer thin majority to compare against. What by-elections there have been have shown that UKIP is perfectly capable of taking a game changing number of votes off Labour, the Lib Dems and the Tories regardless of which party the incumbent represents. 10 out of 10 for trying Lucy but best leave the punditry to the experts. 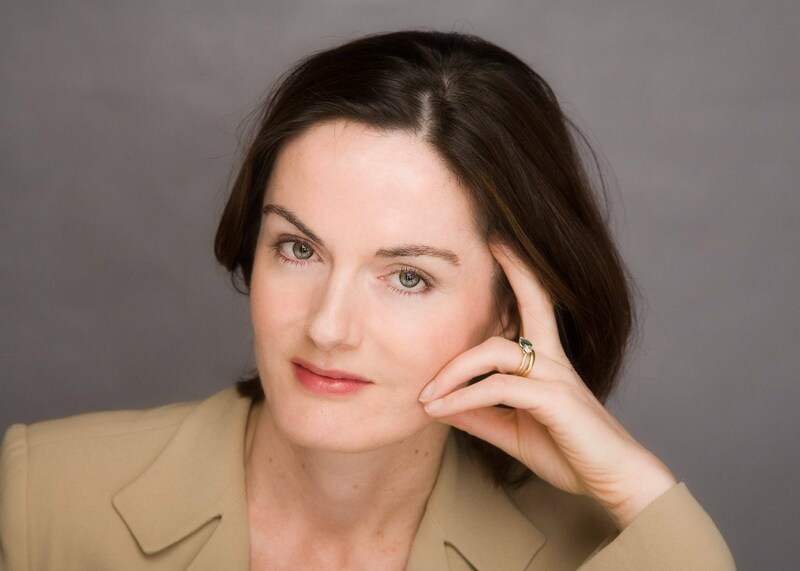 Same as on http://www.lucyallan.com – good enough source unless you think I dependent is making it up? The Independent is comparing projected national vote share – a guess of what the election results might be based on local elections and opinion polls for 2012 and local election results from this year. As an intellectual exercise the projected national vote share probably keeps someone out of mischief for a few days every now and again but it’s no more accurate than canvassing on the street corner.